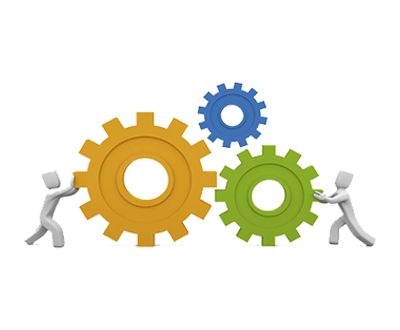 Manual and Automation tests for Enterprise level CRM and ERP Solutions. Organizations rely on ERP and CRM solutions to support business critical functions and efficiently handle business challenges. Effective ERP solutions give businesses a competitive edge, as they are scalable and customizable to evolving business needs. Minor performance and scalability issues can cause a negative impact on the ROI and business productivity. 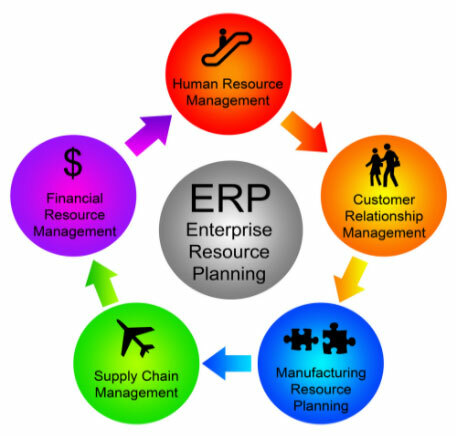 An Enterprise Resource Planning (ERP) system is a computerized application that runs the business functions of a company. It ensures the smooth running of a company by managing its business operations, resources and information from a shared data source. Testing the ERP implementation process is important due to ERP’s critical role and complexity. User Acceptance Testing on behalf of the end user. Each type of change necessitates a different approach to testing. In an ERP implementation or upgrade the ultimate responsibility for testing resides with the business users and not the ERP provider or IT department. 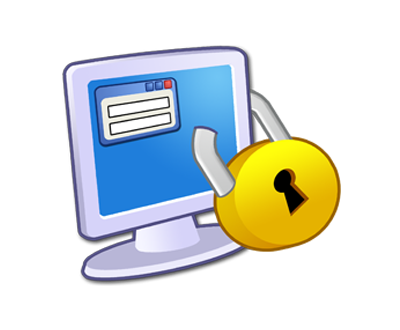 The business user must verify that the system works as a whole and is functioning correctly. Testing should be considered and planned early in the project in order to fit into the overall project plan. Once the test scope has been identified, the tests can be planned. All tests should be aligned to the business processes, and a risk assessment should be executed in order to determine the potential effect of change(s) on business processes and hence ensure that adequate testing is proposed to minimise the potential for any disruption to the business. Our ERP testing services offer a full suite of integrated ERP testing services across the life-cycle of ERP projects – Implementation, Upgrade, Rollout, Production Support, and Maintenance. Our comprehensive testing strategy, domain expertise and extensive experience in delivering ERP testing projects for global clients enables us to make your testing more effective, achieve better quality, and reduce cycle times. Customer relationship management (CRM) is a company-wide business marketing system that helps an organization “enable its marketing departments to identify and target their best customers, manage marketing campaigns and generate quality leads for the sales team,” according to TechTarget. 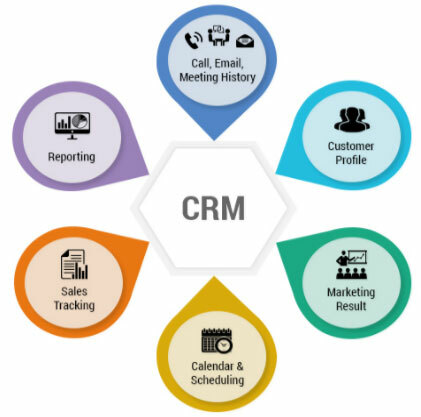 CRM is a marketing model built on a database software application. A database application is used for the collection and analysis of key customer data for use in implementing targeted marketing and sales programs. 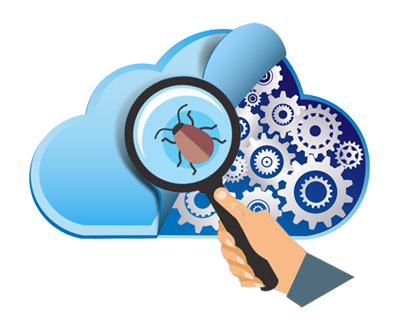 The Destination CRM article points out that delivery testing is performed by software vendors to ensure basic software bugs and errors are corrected. The accepting organization that uses the software must test for appropriate integration prior to massive implementation of its CRM program. Individual components and their interfaces can be tested in a single execution, reducing the testing time by approximately 20%. Maximum coverage with reduced number of test scenarios, making it ideal during emergency builds or patches.